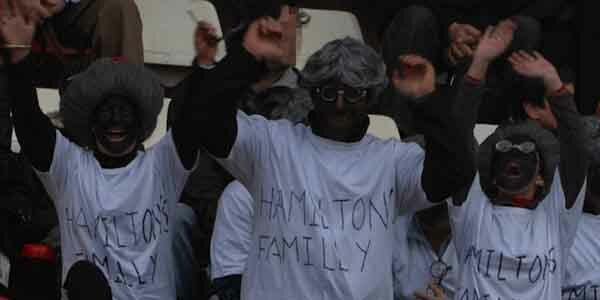 Hamilton was greeted by spectators in black-face who taunted and abused the driver every time he pitted during testing. In 2009, at the Spanish Grand Prix, Hamilton yet again faced the same scenario. Other team drivers came to his defense but fans can’t help but feel these situations were paid a little lip-service by officials before being swept under the rug.